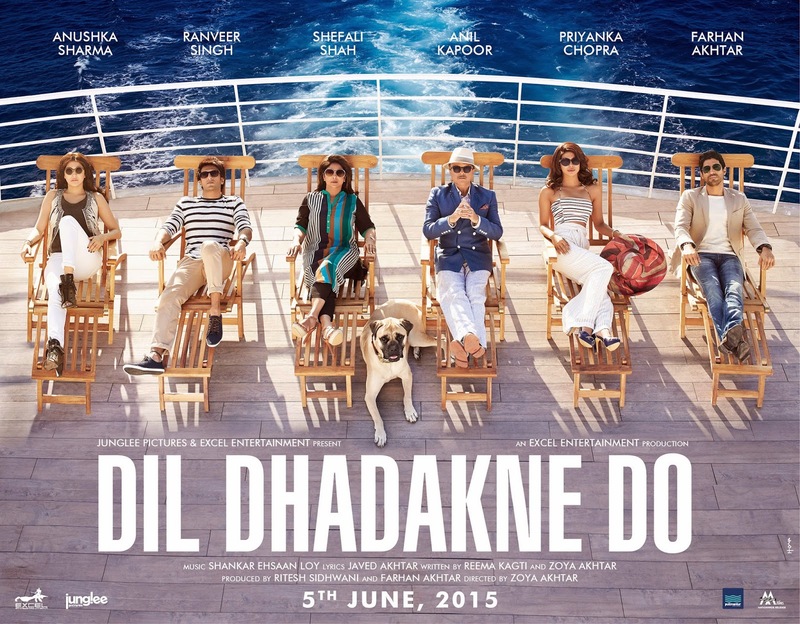 Ever since the first look of this film was released, Dil Dhadakne Do has been creating waves and how. Right from its cast to the uber cool look of each character, every detail of this film is gaining attention from people of every age group. And it is not just the audience, but even folks from the industry and trade who are looking forward to this interesting multi-starrer. 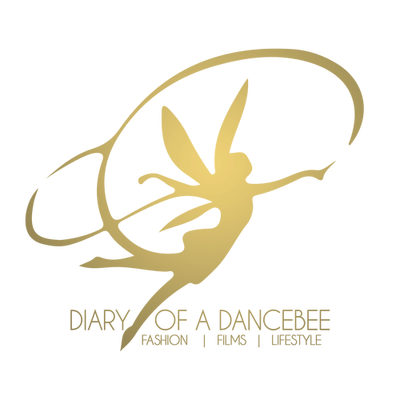 While all of us have a reason to watch this roller coaster ride featuring a dysfunctional family called the Mehras, Diary of a Dancebee gives you 5 reasons why we are looking forward to Zoya Akhtar's family fiesta! 1. The film has an eclectic star cast, which includes some of favorites including Anil Kapoor, Ranveer Singh, Farhan Akhtar, Priyanka Chopra, Anushka Sharma and Shefali Shah. The casting of this film looks perfect to us and we are excited to see Priyanka & Ranveer's chemistry as siblings (since they will later be seen playing husband and wife in Sanjay Leela Bhansali's Bajirao Mastani). It will also be interesting to see how Anil Kapoor plays Papa to these talented actors. 2. Everybody loved Zindagi Naa Milegi Dobara and the fantastic concept of the film. Now, after a four year long break, Zoya Akhtar is back with another directorial venture. So obviously, we are quite kicked about checking out what Dil Dhadakne Do has in store for us. The trailer and promos have left us curious already. 3. Right from Ranveer Singh's suave avatar to Anil Kapoor's hairstyle, the film is creating a lot of buzz for its style quotient and unique character looks. Each actor has been given a character driven look. While we couldn't stop going gaga over Ranveer's sartorial choices, be it the nautical prints or bold hues, we are also loving Priyanka Chopra's chic avatar, complete with canary yellow dresses, wide legged trousers hats and stylish sunnies. Don't miss Anil Kapoor's fancy new hairdo, and also the fresh, summery vibe of Anushka Sharma's outfits. 4. Director Zoya Akhtar is known for picking unique locations for her film. While ZNMD gave us a taste of Spain, Dil Dhadakne Do is filmed beautifully across the Mediterranean Sea, while major portions of the film are shot on a cruise. The locations handpicked by the team are beautiful, and adds a lot to the overall canvas of the film. DDD has been extensively shot in Turkey, Italy France, Tunisia and Spain. The recent promos and stills have already got us hooked on to the stunning landscape. 5. The music of this film is slowly, but steadily topping the charts. The DDD album, composed by the fantastic trio Shankar - Ehsaan - Loy, is not your usual Bollywood fare. It has some fun, peppy numbers that will keep you entertained. The album has got something for everyone. Be it the retro swag of Girls Like To Swing (where Anushka brings back her Rosie avatar from Bombay Velvet) or the foot tapping Gallan Goodiyaan, or the fun vibe of the title track, we just cannot pick one favorite.